Now an icon of mid century modern design, the original soda chair was created in 1957. Use the Soda chair as stand alone occasional chairs or pair this real american walnut reproduction with modern wood or glass dining tables. One of the differences between the Kardiel reproduction of this classic icon is the wood species. Lower quality versions use a less attractive less expensive species of wood with a brown “walnut stain” applied to it. Like the original, the Kardiel soda reproduction is made from the actual American Black Walnut species. 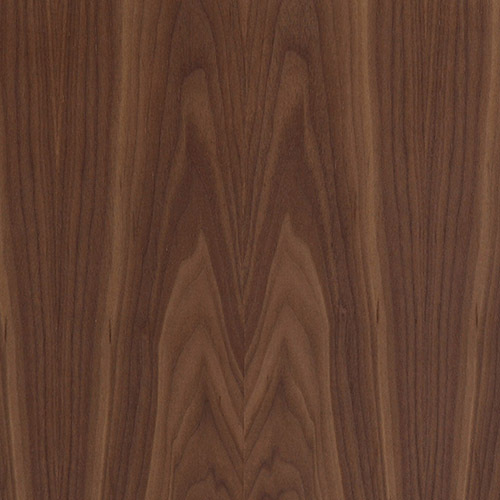 What you see is the natural grain and color of the walnut species. The visual difference is significant when the entire piece of furniture is made from wood. Kardiel’s reproduction of the original iconic dining chair is made in true form to the original which was first produced in 1957. It is no accident that this reproduction has the most quality features, all designed to ensure long lasting service and great design. Like the original, the plywood is molded to the exact curvature and dimension creating soft contours that invite you to relax for an extended period of time. The exact back and seat tilt angle puts the sitter in the unique position originally intended. This high quality reproduction features all of the quality construction points and has the good posture of civility and solid form at a fraction of the original cost. Height 30.1" x Depth 19.7" x Width 20.1"
Floor to seat height 16.5"